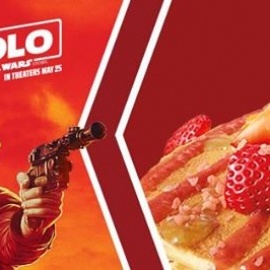 Denny's and Solo: A Star Wars Story have teamed up! Come in now and try the new menu with flavors from across the galaxy. 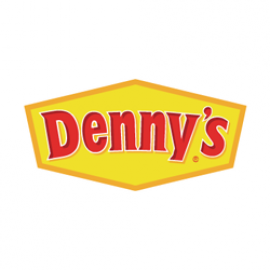 Don't miss out on the bold flavors like the New! Blaster Fire Burger and the New! Co-Reactor Pancake Breakfast, available for a limited time only.